Alexi Kaye Campbell’s The Pride came back to London last week, timeless, tender, profound and this time unexpectedly topical: the play coincided with protests for Putin’s anti-gay russian laws. It’s a rare modern play that I remember so many of its past productions: Although aware of the glowing word of mouth I missed the first production in 2008 at the Royal Court and I regret it ever since. 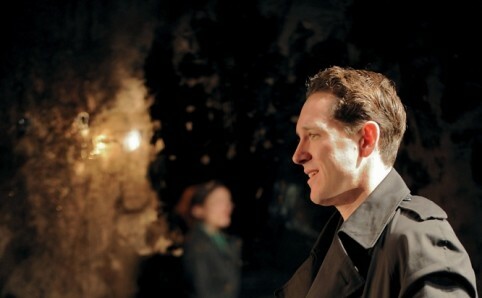 Among other things, I had to wait for Almeida’s The Rope several months later to discover Bertie Carvel for myself. 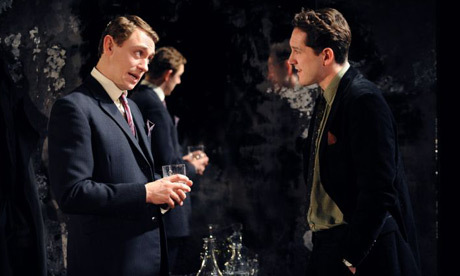 And in a case of ex post facto typecasting (I always wanted to use latin in my writing), I always thought that Bertie Carvel played Philip, while in fact he was Oliver. 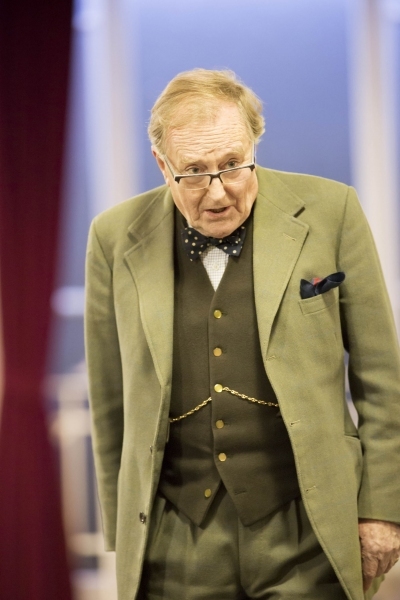 The announcement was simple: “Robert Hardy pulls out of Gielgud theatre’s production of The Audience. Edward Fox steps in“. But behind the headline, several remarkable things stand out. Before his injury, Bafta-winning actor Robert Hardy, aged 87, was planning to do eight live performances a week for the next three months. Even after he cracked his ribs in a fall, he continued to perform at previews. And Edward Fox, who is replacing him, will learn the part, rehearse and perform at press night in less than a week. Actors are often dismissed as pumpered and spoiled but they strike me as much tougher than most white collar workers. Granted, acting is not hard labour but working in an office, as I do, isn’t either. I don’t know many 87 year olds who want to get out of the house, let alone work. As for actors working with little or no preparation, I am often amazed at the performances they can give. 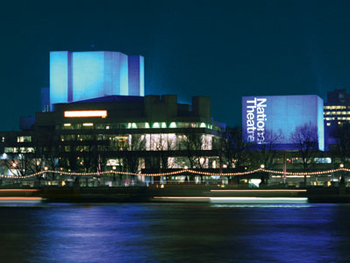 Last fall, I saw a preview of This House at the National Theatre when Phil Daniels, set to play Bob Mellish, was indisposed (this turned out to be the first of several performances he missed). Howard Ward, who stepped in, was given the script to hold and walked on stage to perform. Did it show? Hardly. Apart from holding the script, often done with such skill that it went unnoticed, the performance was accomplished and involving. 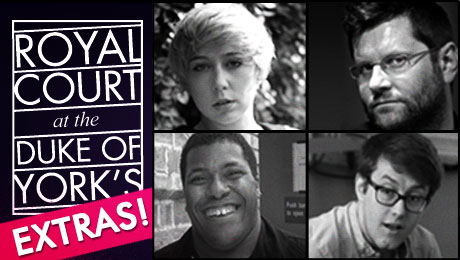 I always wanted to do a blog post about rehearsed readings and with the new season of Playwrights’ Playwright at the Duke of York’s, this is the perfect opportunity.